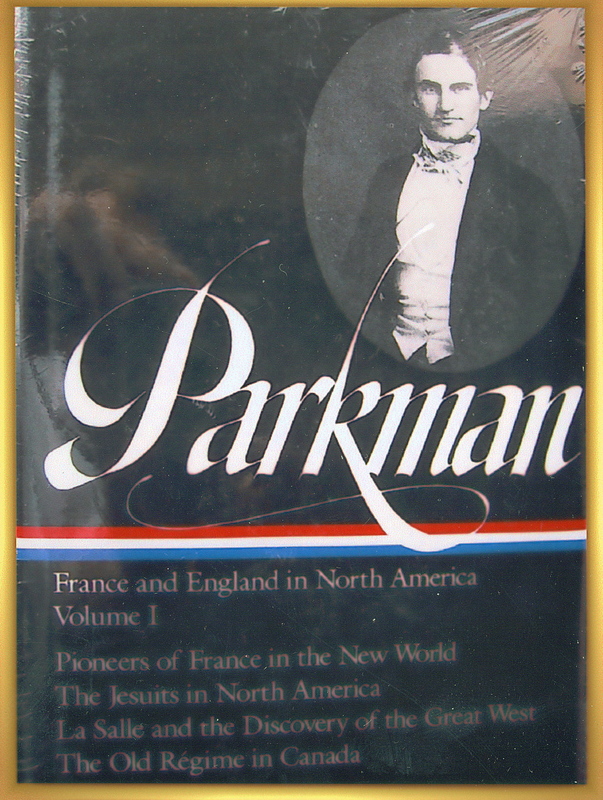 The first photo is one of 2 books published in a series of American Arthors of Francis Parkman, the American Historian, who wrote 17 books including “The Oregon Trail”. The second is a photo of the Parkman House located 6 mansions from the Governor’s Mansion of Guanajuato, Mexico. At the time, Mexican President Vincente Fox was hosting U.S. President George Bush’s visit to Fox’s ranch in Leon, Mexico. President Fox was previously the Governor of Guanajuato and was an executive for Coca Cola in Mexico. This Parkman House has been in the family for over 250 years. This entry was posted on November 13, 2009 at 11:46 pm and is filed under Uncategorized. You can follow any responses to this entry through the RSS 2.0 feed. You can leave a response, or trackback from your own site. You are descended from Samuel Paul (Pablo) Parkman, b. 2/7/1804, Aurora, NY? Samuel was son of Robert Breck Parkman, b. 5/21/1771, who was son of Alexander, b. February 1746 or 1747? Alexander Parkman, b. 4/17/1773, brother of Robert Breck Parkman!